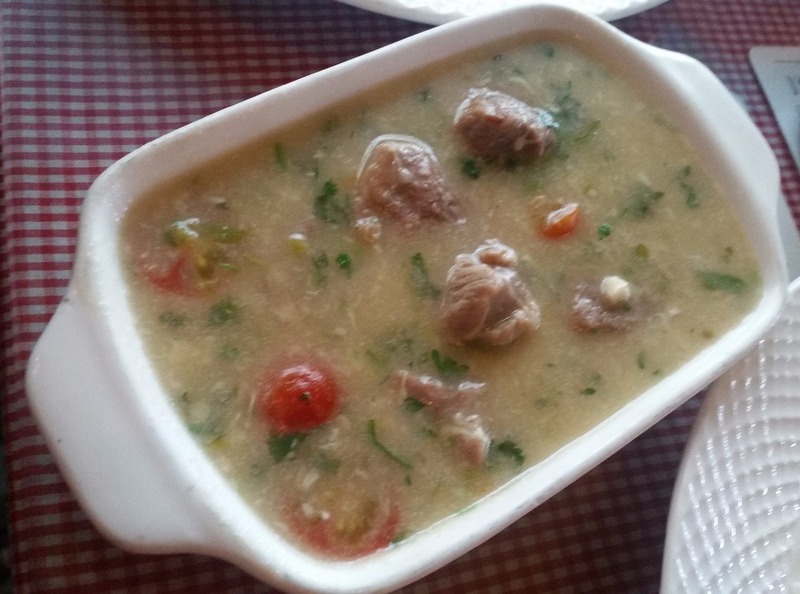 SodaBottleOpenerWala, the Bombay Irani restaurant from the Olive group is credited for popularizing Parsi cuisine in areas like Delhi, Hyderabad and Bangalore. In Hyderabad it is a popular destination for lovers of Indian regional food. 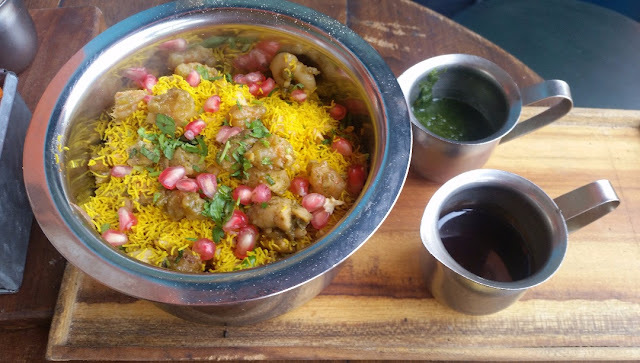 The outlet had since extended the Irani café concept to include quite a few Hyderabadi delicacies to the menu (Read here about the Hyderabadi menu). Now, the restaurant is making a major enhancement to the menu, adding about 30 odd new dishes. The new improved menu has dishes added to almost all its sections. 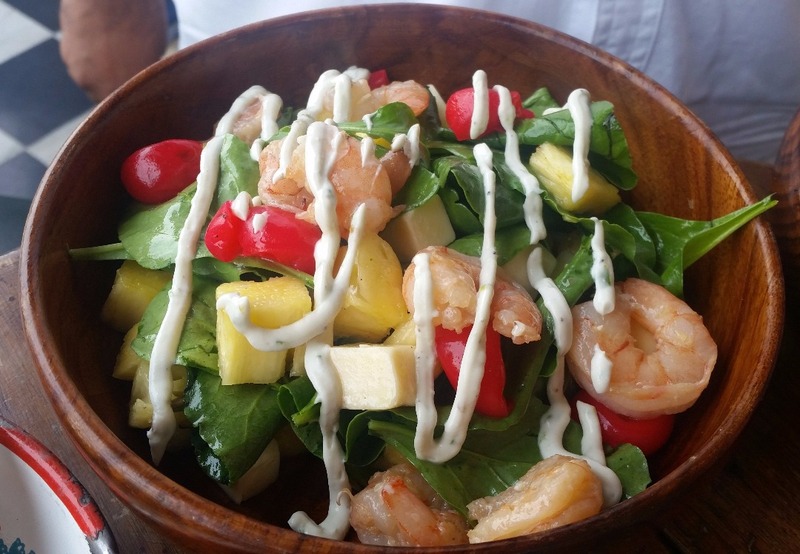 The first change is the introduction of healthy food – more specifically salads to the menu. 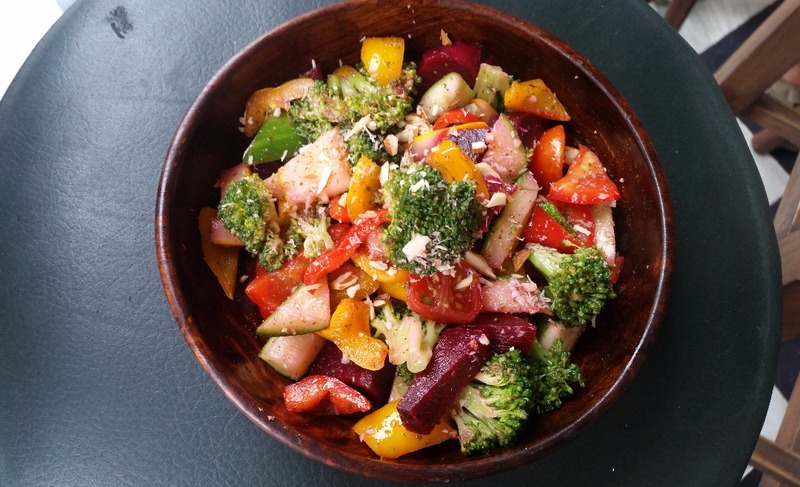 Shirazi Salad is one that impressed me, with vegetable like bell pepper and broccolis in a sumac based dressing. The salad also have a non-vegetarian version with chicken. Cheese, Cherry and Pineapple Salad has a blue cheese dressing, with an option for adding prawns. Quite a few starters and evening snacks have been incorporated. Crispy Corn & Bhel is a twist on the Mumbai Chowpatty street food. There is a non-veg version here too, called Seafood Bhel, with the addition of fish and squids, though for me the veg one scored, as I felt that the seafood taste does not go well with chatpata bhel. 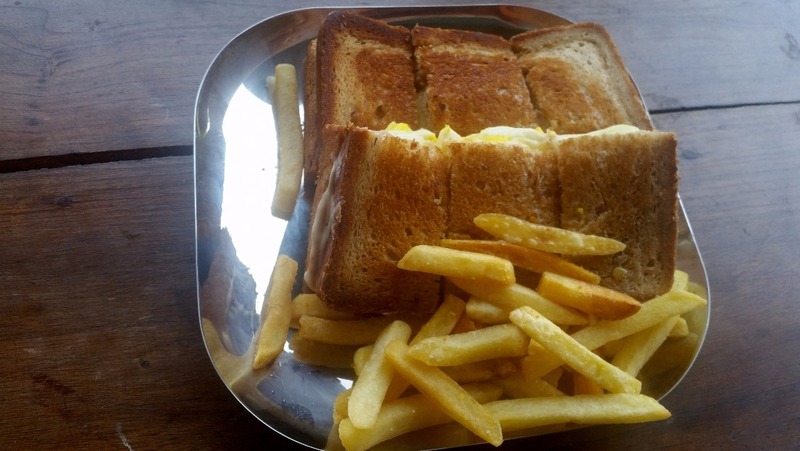 Among the new sandwiches introduced is “Boil” Egg Sandwich, with sliced boiled egg and cheese as fillings. This kind of a preparation is a favourite of mine even at home. 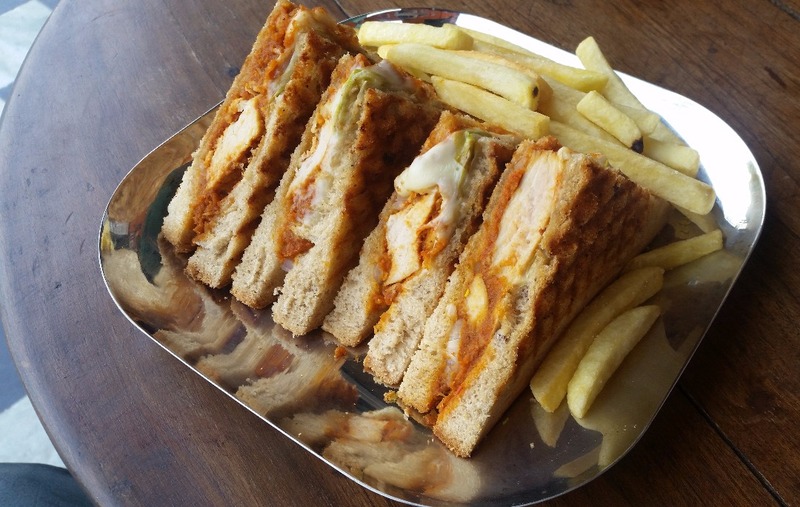 The Bhuna Chicken Sandwich served with French fries had the masala in it tasting really good. Chicken Cheese Chilli Pav, is another dish worth looking at with freshly toasted wheat pav has a topping of chicken and cheese. 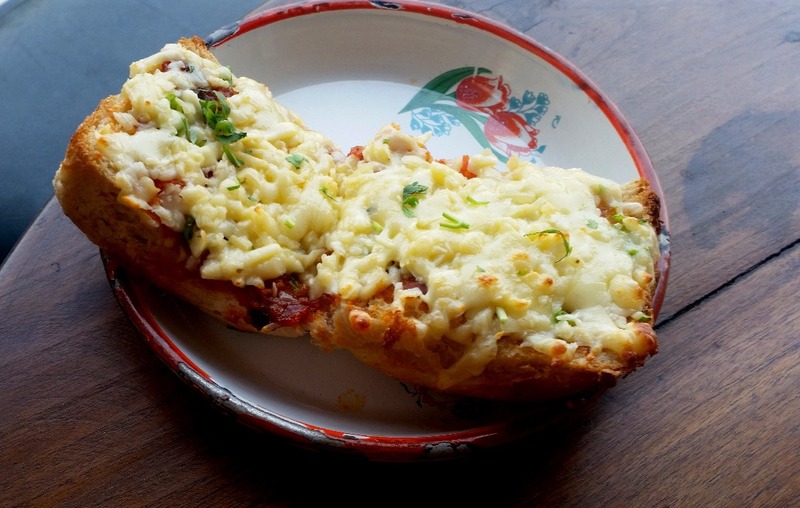 It again has a vegetarian version (Cheese Chilli Pav). In the Bar Snacks section, Gwarfali Cutlet is a new addition. Usually no one in the restaurant industry has done much with this vegetable, but this preparation has come out really well. Presentation is also attractive in a specially designed tiffin box. Adu Tedhu Babycorn Fry served with a cheese based sauce will pair well with drinks. 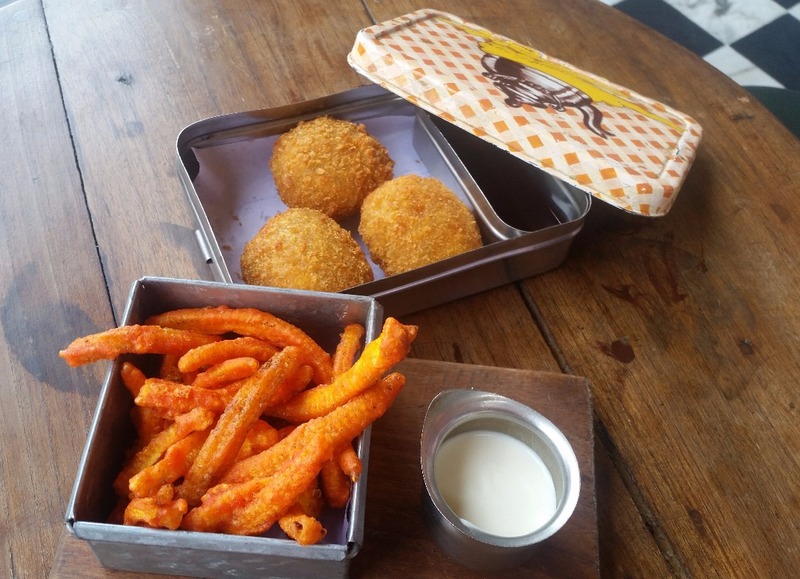 In this round of enhancing the menu, SodaBottleOpenerWala has introduced day specials too. Special dishes like Bombil Fry, Gos No Saas and Goan Prawn Curry are some of these available on different days of the week. Gos No Saas was a unique dish in this range, a white vinegary curry of soft mutton which went very well with rice. Among the main courses Paneer Sanju Baba is an important addition. 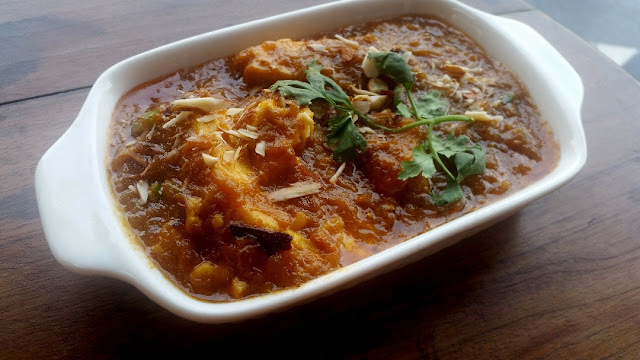 An onion based gravy of paneer with almonds, saffron and buttermilk in it, it is rumoured to be a recipe provided by Sanjay Dutt to the famous Noor Mohammedi in Bombay. Curiously, the chicken version of this dish Chicken Sanju Baba is only available on Wednesdays. I was quite impressed with Squid and Prawn Patio. The seafood dish had an onion based gravy with a dash of tomato. There was also a chicken curry served with rice which was a hit for me but unfortunately I do not remember its name. The menu also has a new range of cupcakes. 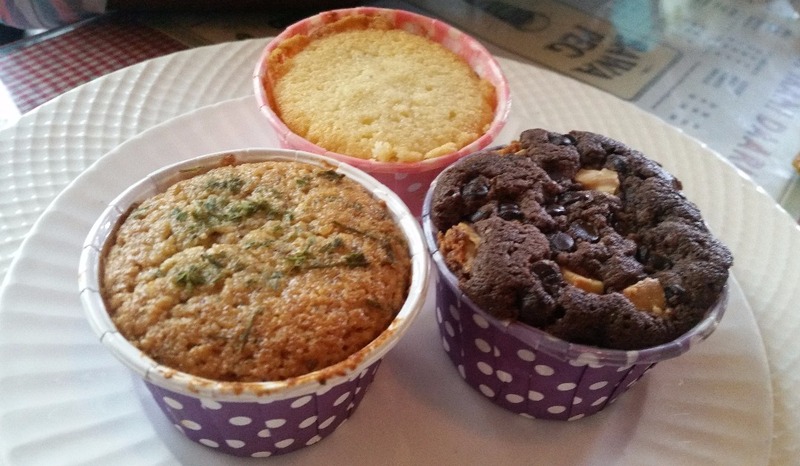 Double Chocolate Chip, Multigrain and Organic Honey and Wheatgrass Citrus are the variants available. The menu now totally has about eighty items. My old favourites like Egg Kejriwal, Bhendi Bazar Seekh, Berry Pulao, Dhansak, Salli Botti and Murgh Farcha are still there. 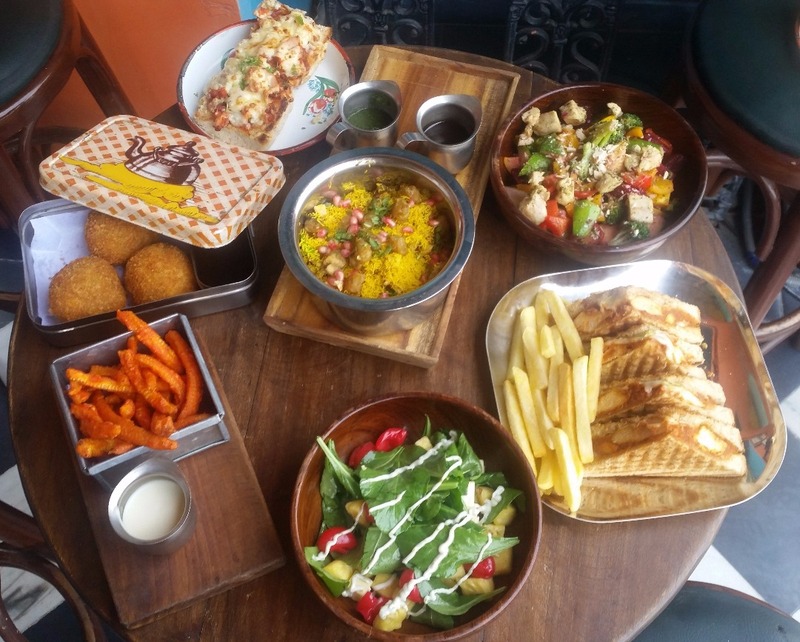 The new additions as well as the Hyderabadi items introduced earlier have made over the restaurant into a cross between an Irani Café and a Parsi regional outlet. Communicating this to their client base effectively will be important, as the dominant perception of Soda Bottle Opener Wala to Hyderabadi food lovers is still as a Parsi restaurant.